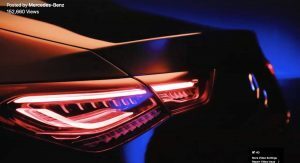 With only hours from the world debut of the second-generation Mercedes-Benz CLA at CES 2019 in Las Vegas, the automaker has dropped the most revealing teaser video to date. 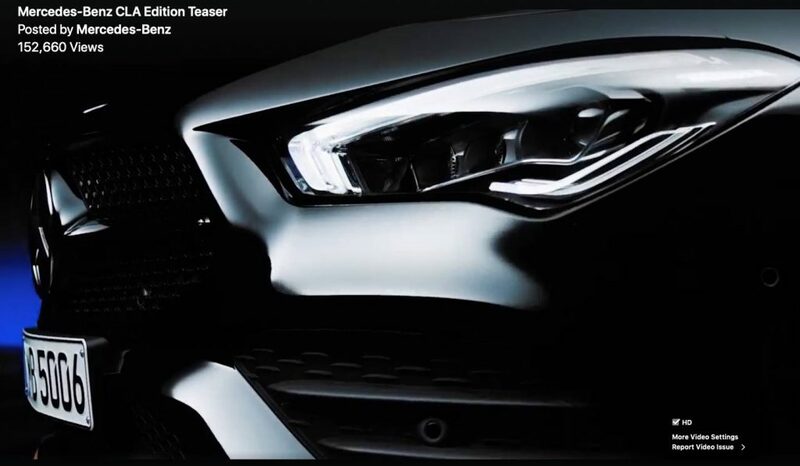 Titled “Mercedes-Benz CLA Edition Teaser,” the video posted on Facebook shows essential design details of the compact four-door coupe such as the headlights and taillights, dashboard, and other close-ups. The only thing that’s missing is an overview of the car, but the good thing is we don’t have to wait that long for it. Anyway, the Multibeam LED headlights appear like a combination of those from the new CLS and the outgoing CLA, incorporating boomerang-shaped DRLs in a teardrop shape design. The LED taillights are much sleeker than before, adopting a horizontal layout and a shape that echoes that of the headlights. 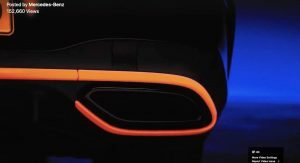 As far as we can gather, the video shows the Edition 1 model that’s kitted with many of the goodies that’ll be available on the new CLA, like the orange accents on the front bumper and wheel rims, as well as the orange stitching inside. Speaking of the interior, the dashboard features the latest MBUX infotainment system with the full-size twin screens that contribute to a high-tech ambiance. The dash looks just like in the regular A-Class but the chunkier, flat-bottomed steering wheel is similar to the one in the A 35 hot hatch. 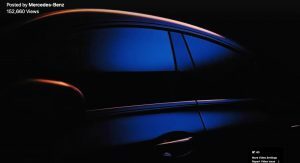 The 2020 Mercedes-Benz CLA is expected to adopt the same engine lineup as the new A-Class, at least in Europe. The U.S. market is likely to get it as a CLA 220 featuring a 2.0-liter turbo-four rated at 188 hp (190 PS) and 221 lb-ft (299 Nm) of torque, as well as in CLA 35 guise. 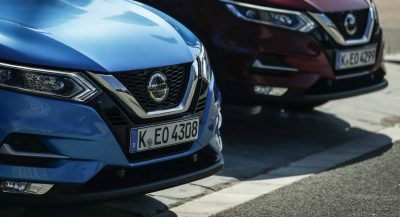 The latter model will feature a 2.0-liter turbocharged four-cylinder engine rated at 301 hp (306 PS) and 295 lb-ft (400 Nm) of torque. no one cares about infiniti! poor mans bmw! Just buy an Infiniti, be smart! are you saying that mb needed infiniti? i hope you’re joking! it’s infiniti that needed mercedes benz! 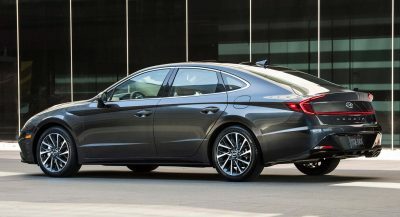 what’s the point with this… i mean, we all ready have the A-class sedan… I know this is more like a coupë version…But still four doors..
Its like a more affordable version of the Cls , the current one is cheap , but offers more performance than the A class. So essentially a mid class mans Cls. what do you mean buy offer more performance than the A class?,,, Same engine choice…. 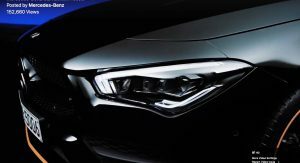 Looks like Infiniti should be flattered. Niche on niche on niche. the new CLA sedan has only been released a year ago, why is there another update so soon ?